altek International Limited is the UK sales division of German sprayer component manufacturer altek GmbH. altek International Limited is the UK sales division of German sprayer component manufacturer altek GmbH. Opened in October 2008, altek International office is located on the outskirts of the market town of Brigg – North Lincolnshire. We offer a wide range of products from several sources. 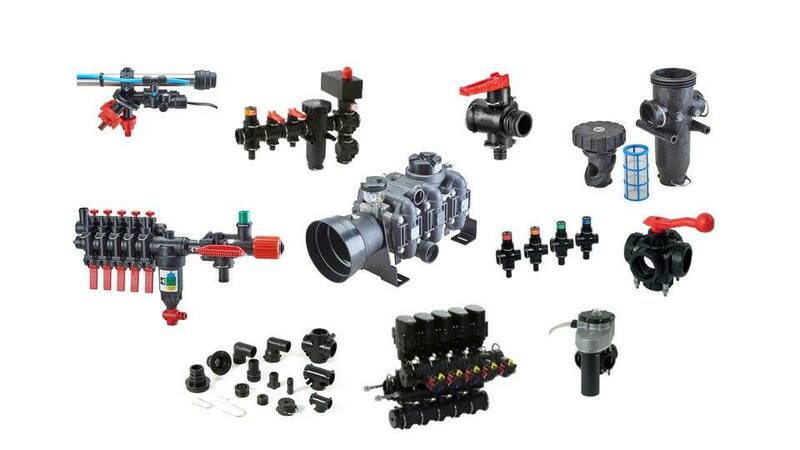 Follow the link below to find our product range of pumps, ball valves, mechanical valves, John Guest PushFit air fittings, Greentronics RiteHeight boom levelling systems and much more. Modern plant protection amounts to more than the mere use of environmentally compatible products. 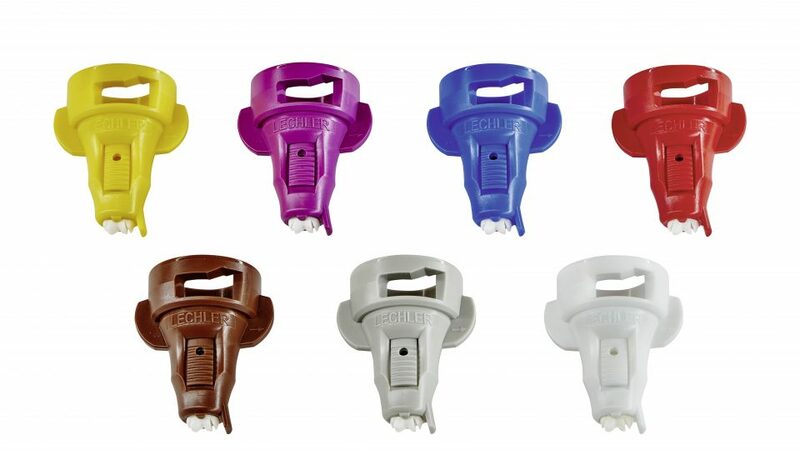 The technology behind Lechlers spray nozzles mean each droplet should land as precisely as possible on the the target surface.